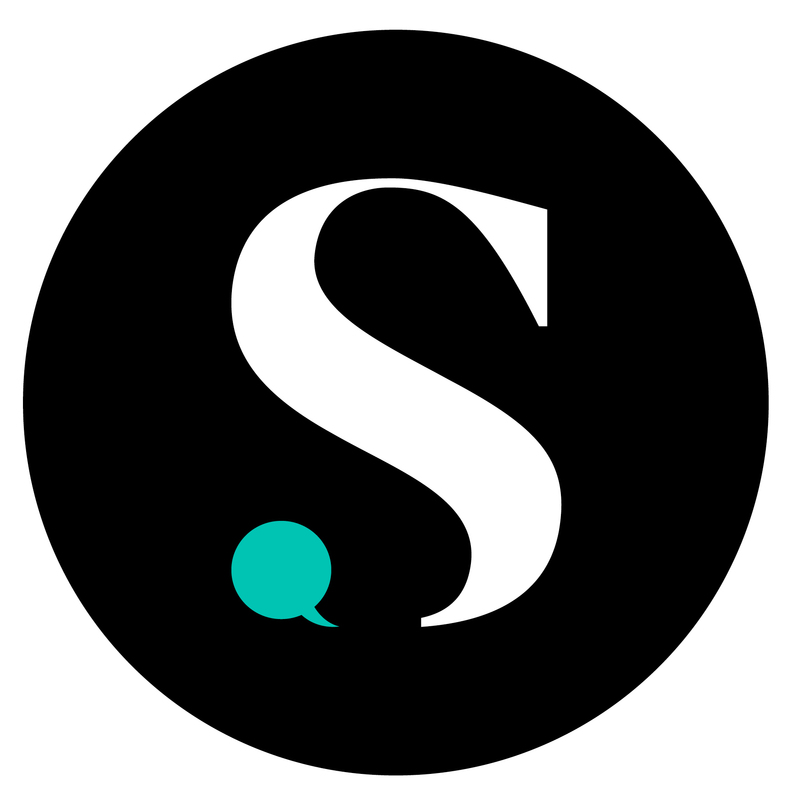 This product works well, and is easy to find. There just aren't enough nail dry products in my opinion. This nail polish is great! Dries fast and does not chip quickly. Essie is my favorite nail polish brand. I can always count on the quality and diverse colors available. great product! Definitely worth the price! Lasts long and dries fast. essie is my go to, and I really liked this quick dry top coat. It worked well and also was a nice top coat! Dries quickly so that I can go on with my day instead of waiting forever for my nails to dry! Love the quick dry and seamless top coat! 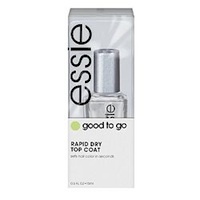 This is a great top coat and it dries fast. Best product on the market. My manicures have lasted two weeks when using this product. Most awesome nail topcoat I've ever used in my life. Worth the price. Really does dry quickly and cleanly. No bubbles! Essie has a really great product line!